What does the wolf mean to you? Wolves are synecdoches, symbols carrying different meanings depending on personal affiliations and values. How we perceive them, highly subjective. When I was studying for my Masters in Ecopsychology at Naropa (2010), I studied two things intensely: Wolves, and Roadside Wildlife. I’ve written much and often on the latter, not so much on the former. Unfortunately, to this day, I feel the call to speak once again on behalf of wolves and their plight, as they continue to come under fire in our changing West. Most recently, the federally-funded Wildlife Services aerial assault on wolves has claimed the lives of forty-two sentient beings over the last three years. 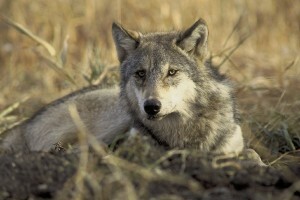 That’s forty-two beautiful wolves, with packs and pups and mates, gunned down at Idaho’s asking. Despite former claims that the wolves were mere agents of federal government intrusion into their own private state when they were reintroduced in 1995 under the ESA, they are now asking the federal government to fuel up the helicopters and load up the guns to take down more. Unfortunately as well, their own Governor Butch Otter, is spewing his anti-wolf venom along with many wolf haters, promising they will continue their agenda to remove these beautiful creatures who have taken their rightful place in the ecosystem. These animals haven’t been depredating — killing — cattle, nor are they molesting cats or taking fluffy from backyards. They were doing what wolves naturally do — killing elk deep in the wilderness. 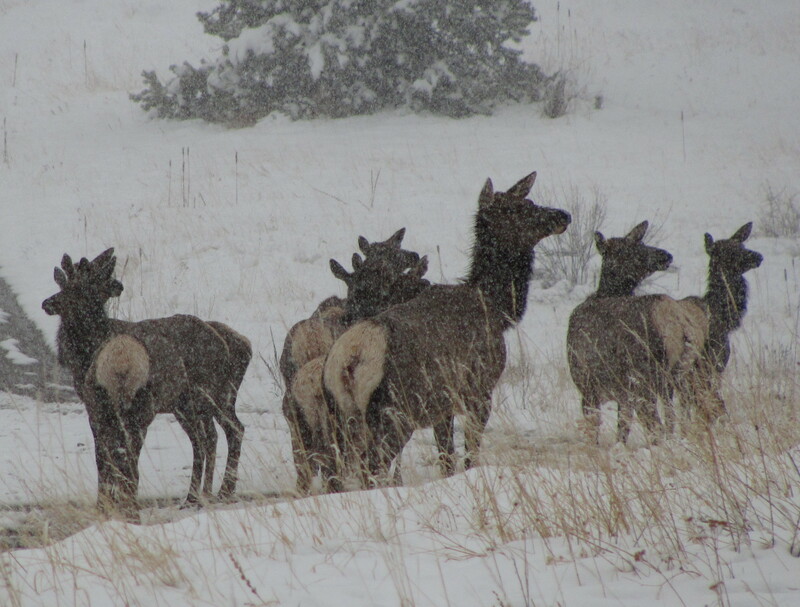 But Idaho wants to eliminate its competition, where the elk are concerned. It’s a death sentence that continues in perpetuity, this time funded by American tax dollars. photo courtesy of pixabay, thank you. It’s worthy of discussion, at least to my own naive and hopeful mind, to understand the deeper reasons for wolf hatred. It’s why I studied much about in ecopsychology. We write and speak of wolves in our culture, based upon what exists in our imagination and according to what serves our human needs, according to Robisch (Wolves and Wolf Myth, 2009). The World Wolf of our literature, the Corporeal Wolf of our biological world. We need both, in order to understand the wolf’s place in our world, within their landscape, their role in our ecosystem, and their inherent right to exist. To appreciate our interconnection with the wolf — as an animal of high intelligence, social qualities, relational capacities, survival instincts, tenacious and fierce determination — is to recognize its intrinsic value. We tend either towards romanticizing, overemphasizing, villifying or reifying the wolf, in order to support our position. We reason for its eradication or its existence. But here’s the thing: The choice to take a wolf’s life is not ours to make. Wolves possess an inherent right to live. As we continue to assert dominance, employ all means of murder — from political, economical, manifesting into physical — we conveniently disregard other responsibilities as stewards and guardians of life on earth. Certainly, it is as reasonable to protect ourselves from the natural effects of a wolf’s predatory behavior as we would seek shelter from a hurricane or higher ground from a flash flood. But our continual choice to assert our right to a healthy and prosperous life, if there were such right, by murdering sensitive, feeling, intelligent and beautiful creatures is a crime of inner morality, an act of ignorant arrogance and contributes to the social violence among us. Who among us needs more aggression and violence in our society? All of these alleged acts of self-protection are eschew with myth, overreaction, and malice. Wolves deserve a rightful place in our landscape — we can employ nonviolent means to deter predator behavior, we can use our human consciousness — continually evolving — to create paths of coexistence. (I”m happy to share recent wolf mitigation efforts in a separate writing on this website.) We can address the legitimate concerns of those living close to wolves to put hearts and minds at ease. And we can expand our concept of what it means to live in the world with all creatures, even those that push the edges of our very human boundaries. Planet Earth: It’s their place, too. Take the intelligence, of a High Order. nose, from which to sense family, friend or enemy. whiskers, to further sense the unseen. Gray wolves, Canis lupus, have moved into center stage recently with their return to the Endangered Species List. Along with their return, their intrinsic predatory nature has given rise to one of the most extremely controversial situations of our time: How to manage this key predator? They are presently protected thanks to the efforts of wolf advocacy organizations. However, the states of Idaho, Montana and Wyoming continue to suffer the impacts of the wolves’ return. Praised by advocates for its contribution to balancing out the prey populations, Canis lupus represents a synecdoche in the present sociopolitical climate – a blessing for advocates and a curse to those negatively impacted by the wolves’ presence in their communities. While some may continue to pursue championing for their inherent right to exist on the landscape alongside cougars and bears, another invitation beckons the pursuit of support and encouragement for nonlethal management of the gray wolf. While their biological and legal status may be sufficiently established, their sociopolitical status is far from settled. It is this precise aspect of the wolves’ reality with which advocates must now contend in order to best speak on their behalf. The gray wolf has, as many of us are well aware, made an impressive return to the landscape since its reintroduction to the Yellowstone Recovery Area in 1995. Established populations, ranging in the area of 1,650 individuals in three states, caused a prompting of its removal as an endangered species. Wolves are now dispersing into the neighboring states of Oregon and Colorado. 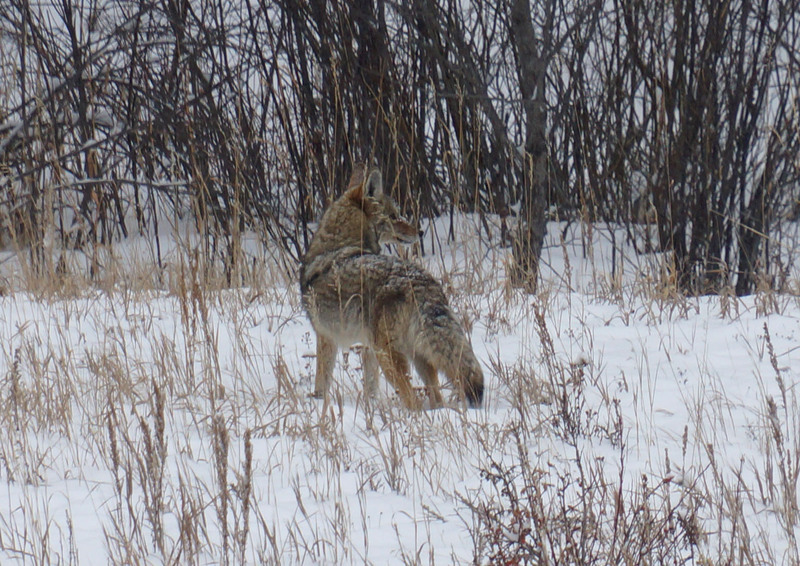 While state hunting and federal livestock depredation control removed hundreds of wolves, there is still concern about their capacity to reproduce beyond “comfort” levels among those living closest to them. The essential nature of the wolf controversy lies more in acceptable population numbers. Idahoans, Montanans and Wyoming residents have all expressed their willingness to live with wolves in controlled numbers; hunters have accepted their presence and appreciation for their howls in the landscape. Central to the population controversy, however, is the desire for state control over management of wildlife in their respective backyards. While it may be tempting to decry and denounce those complaining of the effects of the wolves’ intrinsic nature and its effect on wildlife and livestock, dismissal of these concerns is neither representative of our best advocacy efforts nor will it provide long-term assurance that wolves will be safe in their original homelands. As advocates, we need to embrace their sociopolitical situation, speak on their behalf in our most compassionate voice and bear in mind the concerns of all involved. Bearing in mind all of these concerns and uncertainties, may we pursue long-term acceptance by requesting that the Obama Administration fund research for nonlethal alternatives to wolf management? Perhaps we can encourage the U.S. Fish & Wildlife Service to employ backcountry horsemen, rather than snipers or trained hunters, to deter depredating wolves? Can we contribute toward livestock mitigation programs, facilitating more efficient compensation for ranchers losing livestock to wolves? Alternatively, perhaps we can find it feasible to purchase beef and other products from Predator Friendly Certified livestock producers, thereby economically supporting those living with a coexistence ideology. Is it reasonable for advocates to promote more ecotourism, a directly related benefit for the wolves in the landscape? 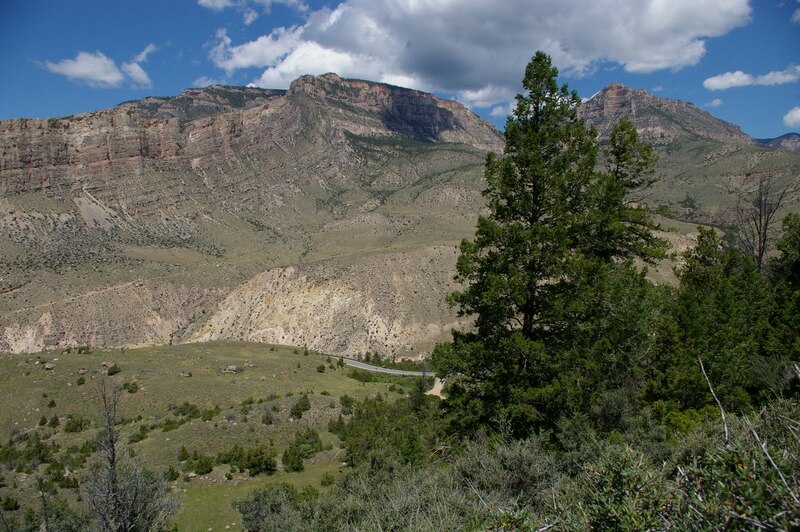 What if we expended our energy on trips to the Lamar Valley, a popular wolf viewing location and patronized the respective businesses in the Yellowstone region in direct expression of our passionate beliefs? 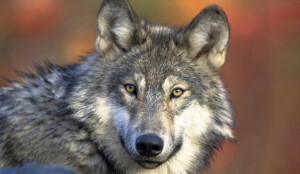 Or can we pursue the support of other wolf management alternatives – the wolf-deterring flag system of “fladry,” or purchase of wolf guard dogs, or financially support improved livestock practices to remove the temptation for otherwise depredating wolves? How can we create educational programs to promote coexistence, while at the same time respecting the inherent individual right of each other to live peaceably on the land? Is the battling of ideologies gaining ground, or can we find other ways toward long-term acceptance for key predators? The alternatives to lethal control of wolves are as limited as our imagination and creativity; the possibilities for them infinite. The dialogue between advocates and “others” can turn the proverbial corner to find new directions, new ways to encourage communication and land on common ground. For while we may, as advocates, steep ourselves in frustration over disputed ideologies and grieve the respective loss of their precious lives on the landscape, we may also recognize that the effects of their natural impact is felt as strongly by a cattle rancher guarding a prize bull as the wolf lover cherishing a newborn pup. The return of the gray wolf to its once-extirpated lands was one of the most significant events in the development of our nation. After living in silence for nearly 70 years, its presence has impacted thousands of individuals living close to and far from these magnificent creatures. Tribal nations – the Nez Perce most notable among them – have experienced in their return an aspect of restored culture. Spirits longing for the wildness within have been replenished by their energy. Curiosity of their intrinsic nature elicits action among the most hesitant. Simple knowledge that they are living out there, somewhere in the landscape invites peace and harmony for many. Even among those most affected by wolves, detached admiration and reserved respect is often expressed. And yet the situation of their recovery has presented us with a sociopolitical challenge to which we must now rise. If the most impassioned and equipped among us cannot find a voice in which to speak intelligently and comprehensively on their behalf without alienating those most impacted, the wolves will continue to suffer. They are and have always been, despite their strength, survival skills and hunting prowess, intensely vulnerable to the anti-wolf sentiment that settled our nation centuries earlier. Remaining entrenched in the ongoing wolf controversy will only serve to keep the wolves in the crosshairs.